Oil painting reproductions are a great way to own art created by famous artists of world renown at inexpensive price. 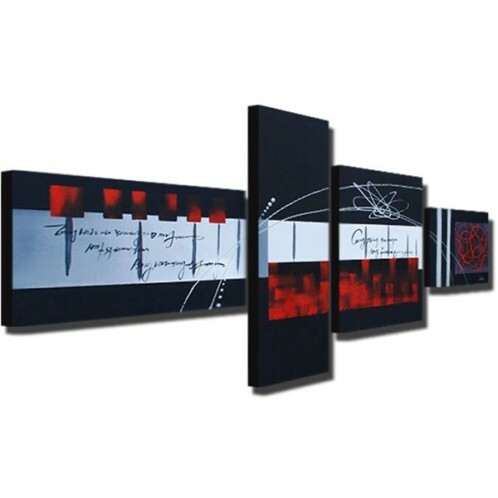 Enjoy our top quality oil painting replicas on canvas. 100% hand painted by professional artists, 80% off gallery price with worldwide free shipping. We also offer custom painting service, if you don't find paintings you like, please feel free to contact us.